Well structured programs are usually expressed as a system of functionally oriented procedures. By analyzing and transforming an entire system of procedures, linkages can be modified or eliminated and interprocedural data dependencies documented to the user. 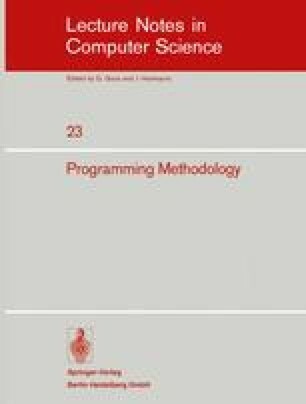 This paper presents some of the methods being developed to effect such interprocedural analysis and transformations.